When it comes to date movies, or “chick-flicks” most men seem to cringe. Men would rather chew off their own leg than see one of these movies. They think these movies are boring, uninteresting, and in some cases a complete waste of money and time. Men like movies that have lots of action, over-the-top violence, exotic cars and/ or car chases and shoot-outs. Throw in some blood and gore up to the armpits and one has most of the elements that make up a perfect “man-movie.” Now, I did say most of the elements. One more element that is essential and a constant to this formula; beautiful, exotically dressed women. Take any combination of these elements and combine them with the one constant and one is guaranteed to have a “man-movie.” It may not win any awards, but it certainly will garner hoots and hollers from the masculine crowd. Though, I do know a couple of women that like those kinds of movies, as well. However, the inevitable situation will come up in any guy’s life. His girl will want to watch a movie with him! But it won’t be any movie. It will be the dreaded “date” movie! The horror! Never fear, guys! I have found five movies that men could possibly live through. Here are the titles and some tips on how to get through the feature and not do anything drastic like stabbing out your eyeballs. This movie is a period piece. It is about a boy and a girl who meet on the legendary ocean liner. It is a story of star-crossed lovers from different classes of society. Like all romantic movies it has “those” elements, but it has the splendor of the marvelous ship and opulence it represented. It is from Rose’s perspective. She meets Jack and her world expands as he takes her around the ship not normally visited by her class of people. She finds happiness and excitement in her adventures with Jack. Their romance is cut short when Rose’s parents find out and forbid her from associating with Jack. To make matters worse, and like history dictates, the ship strikes an iceberg. The reason guys could survive this movie and possibly like it are as follows. James Cameron directed this lengthy film stuffed full with a bevy of bright talent. Clocking in at around three and a half hours, this was the same amount of time it took the original ship to sink. Just after the ship hits the iceberg in the movie, the action begins. 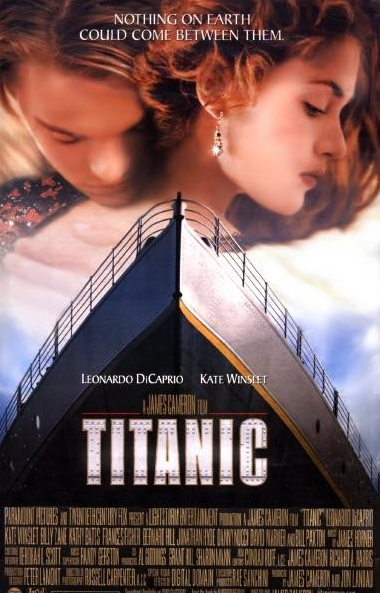 Among the general pandemonium of panicked passengers fleeing and fighting for survival, Rose and Jack try to reunite. There is thievery and betrayal mixed in with the chaos and confusion of their world sinking into the cold deep. While the ship is slowly floundering, it breaks apart throwing more passengers to their doom! If that isn’t action, I don’t know what is. It should be noted, it won the Academy Award for best picture and best director. This is a story about a love that is tragically cut short. Sam (Patrick Swayze) and Molly (Demi Moore) comprise the happy couple separated by a fatal mugging. Sam survives, or at least he believes it is so, until he finds out he is a spirit. There is a lot of romance, but there is some light-hearted comedy and action mixed into the stew especially when Oda Mae (Whoopi Goldberg) is introduced. She is a psychic con woman making a good living communicating with the dead. Sam intrudes and asks her to help him communicate with his lost love. He wants to say his final farewell, but he must warn her about the danger she is in. It seems who ever killed him is going after Molly. Guys should like the humor in this movie, as well as the mystery of why this is happening. While there are not many car chases or out right fights, there is a decent amount of action to keep the male folk somewhat entertained. The movie did win two Academy Awards. If one cares about story, it won best original screenplay. Plus, Whoopi Goldberg took home the other for best supporting actress. Besides, if the man was in any way romantic, he should identify with Patrick’s character and his desire to protect his love. Even if it is from the grave. This is a simple story about a bounty hunter trying make ends meet. His name is Milo, played by Gerard Butler. His next assignment is one which he will enjoy and cannot refuse. He has to find and pick up a journalist by the name of Nicole. Nicole, played by Jennifer Aniston, has gotten in too deep on a story she is investigating. She also happens to be none other than his ex-wife! He relishes the idea and sets out to find her, knowing her routine intimately. He quickly finds her and captures her. However, she proves to be more slippery than he thought. It is a case of cat and mouse as Nicole eludes Milo with ease. A guy can survive this flick by focusing on the action, of which there is a fair amount. From car chases to foot chases, it is all there. Some shoot-outs are thrown in for good measure. The dialogue is peppered with corny humor as well as containing good character development. Lastly, there is always the very attractive Ms. Aniston to follow. This movie is a story about a man trying to get his life back in order. He suffers from Bipolar disorder and he had a severe mental breakdown a little while back. This is alluded to by his just coming home from a long stay at the hospital. He begins a routine of jogging where he meets a girl along the way. There is some tension, but they begin to let down their guards. They discover they have some interests in common namely, football, and dancing. The things that make this tolerable for men are these. First off, the beautiful Jennifer Lawrence graces the screen for a good portion of the movie. Just seeing her is enough to make any movie watchable. The fact that she won a best actress Oscar award for this roll is even better. His father, played comically by Robert DiNero, is a bookie and lives by football. There is a decent amount of sports talk in this movie that should translate well to the male psyche. 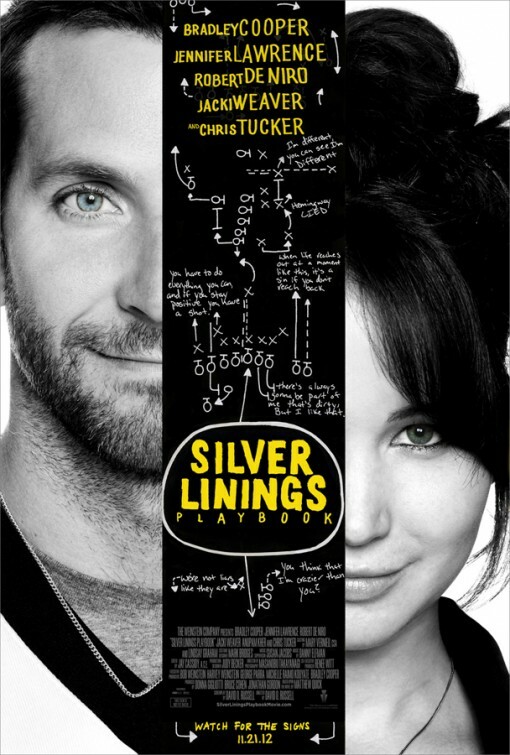 Bradley Cooper does a great job in this movie and was nominated for best actor. And lastly, did I mention Jennifer Lawrence was in this? I am not sure if this qualifies as a date movie, but it should. A romance writer, Joan Wilder (played by Kathleen Turner) flies off to Columbia to meet her sister. Joan’s sister requested her presence via letter stating she is in trouble. Along the way, Joan is diverted and stranded in the jungle. 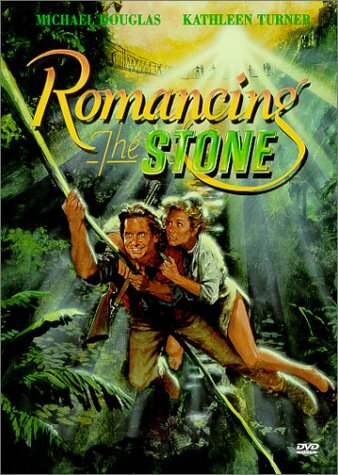 There she meets the dashing Jack Colton (Michael Douglas) where they stumble upon an adventure of a lifetime. Along the way they tumble and fall reluctantly in love. This one has a bit of everything. It has action, humor, romance, the exotic rainforest, and some corny, but catchy dialogue. It even has a well-paced plot for those who like a good story with their action scenes. Men, just focus on the action, the humor, and the dialogue, and you should be set. Not all movies fit every one. That is why there are so many genres and sub-genres in the industry. 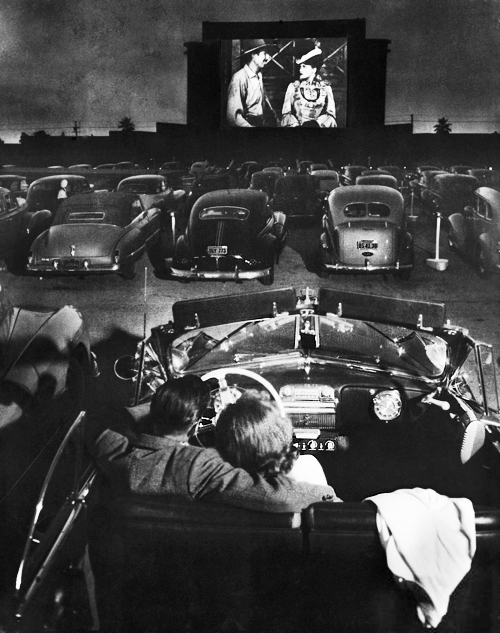 Besides, one good thing about seeing these movies is, spending time with the one you love. Also, it makes her happy. If she is happy, then you should be happy. And that’s all that matters, right? So men, when your girl wants a movie night, try suggesting one of these titles. You may surprise her and score some points in the process.